Theatrical trailer for Project Almanac. The original title was Welcome to Yesterday and then they decided to changed it to the final title Project Almanac. 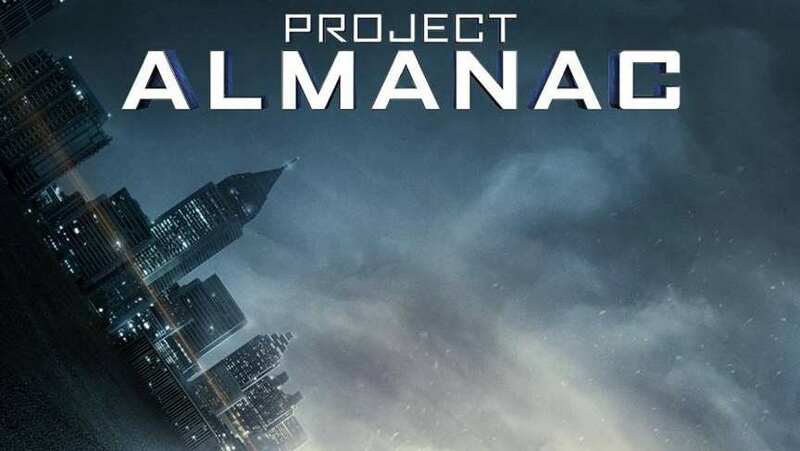 Project Almanac will also be Director Dean Israelite's first time directing a full length feature film. Feb 01, 2015 Music Video - "Jungle"